All images courtesy of Michael Montier. 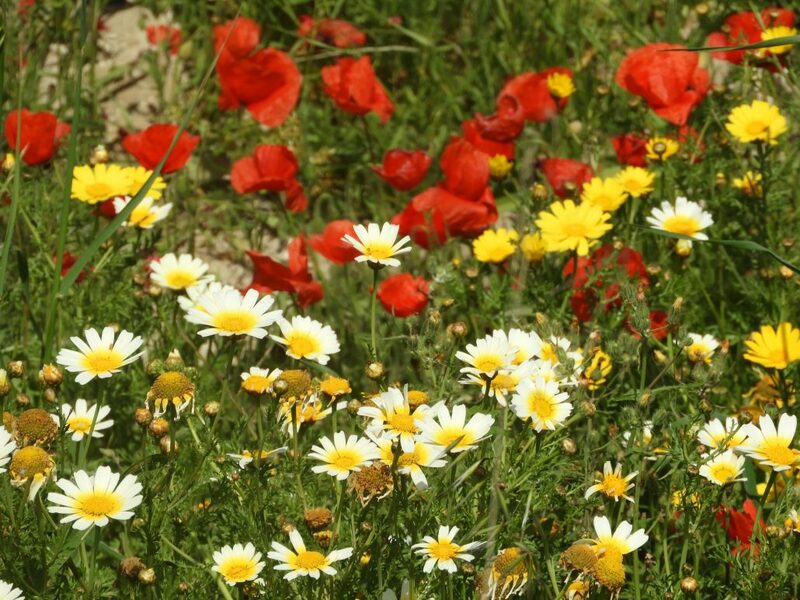 Click and hover on an image for the species’ common name. 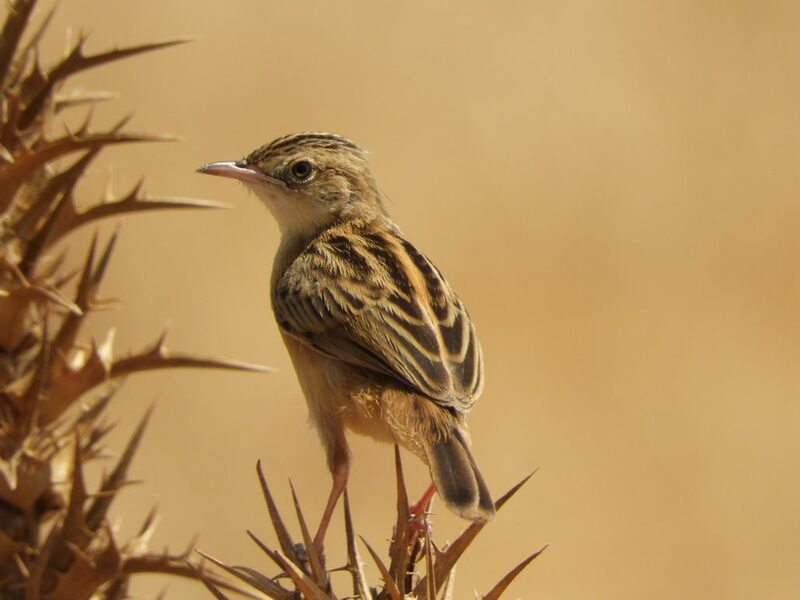 Our November 2018 Birder of the Month has the honor of being the first user-nominated birder to be featured in this space. 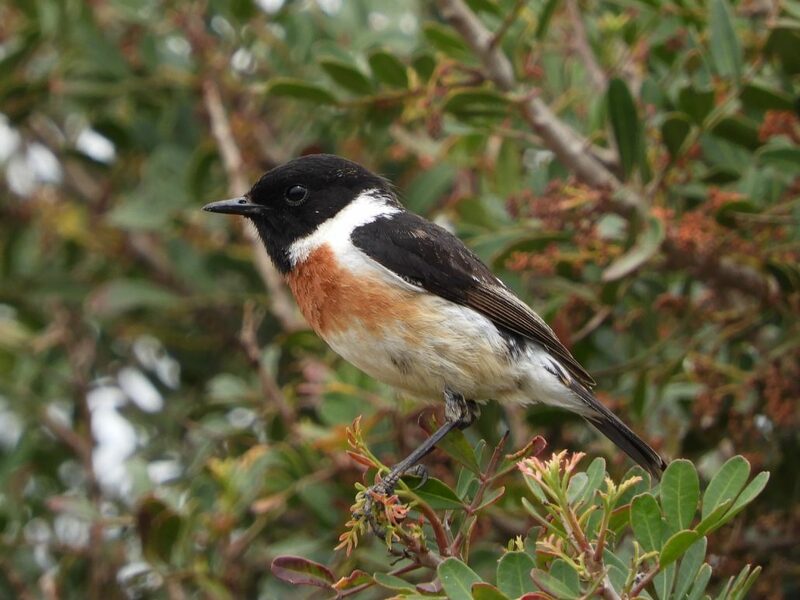 Michael Montier lives on the Spanish isle of Mallorca, a Mediterranean birding hotspot, where he fills an outsized role on the island. 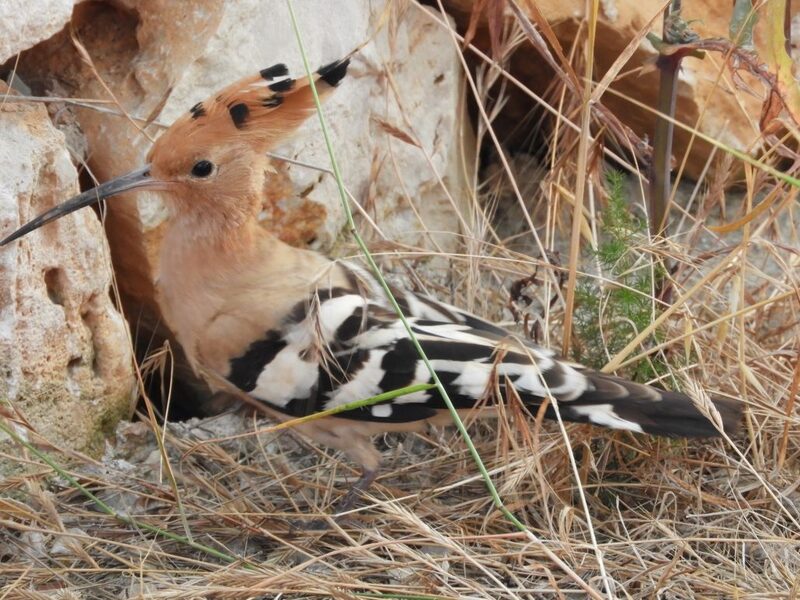 He runs a thread on Birdforum—updated daily—dedicated to the latest sightings around the island, and for many years, he wrote a birding column for the Majorca Daily Bulletin that detailed the beautiful birds he’d spotted, from soaring vultures to flamingos. Furthermore, he serves as the Vice President of GORA, a raptor study group on Mallorca that monitors birds of prey. 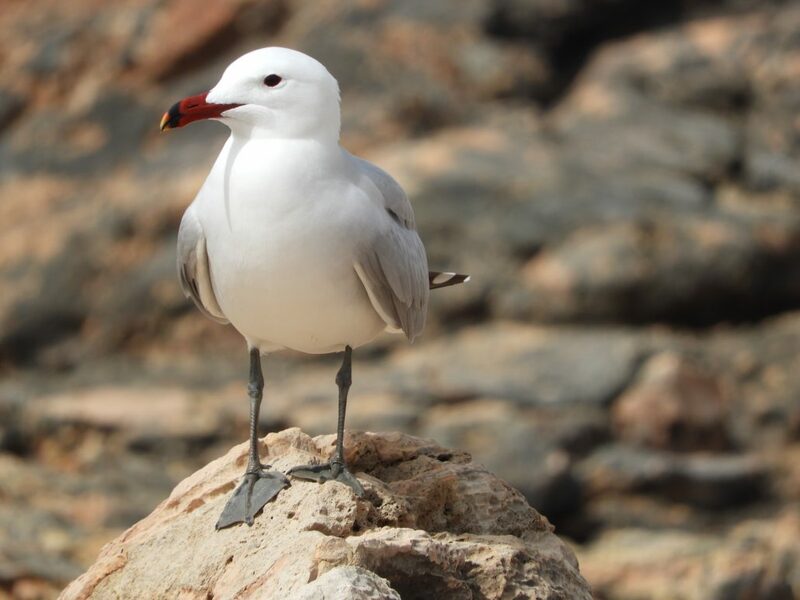 His most important contributions to Mallorcan birding, however, are his generous gifts of time and knowledge to beginning birders on the island. 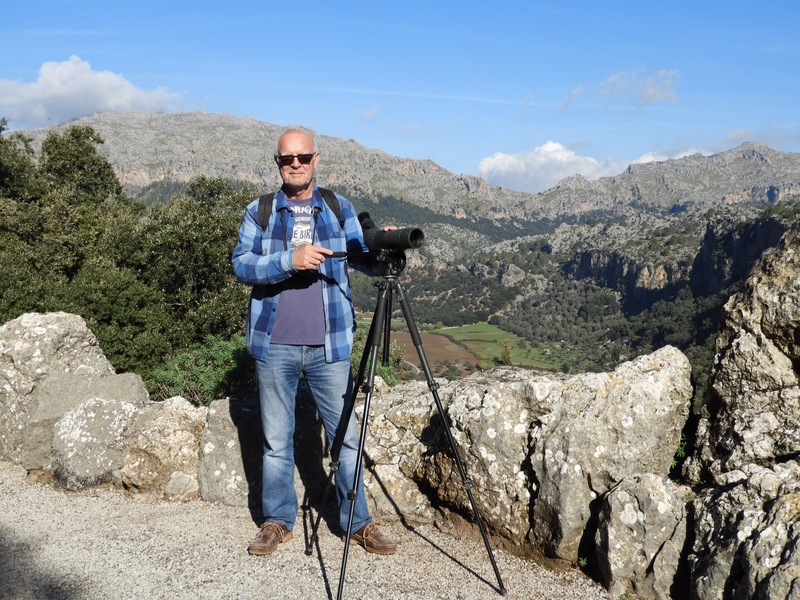 Michael Montier birding on the Spanish island of Mallorca. Montier frequently tutors novice birds on Mallorca, showing them around hotspots and imparting his enthusiasm for birds. The lessons are free and are intended to spread excitement about both birds and the greater natural world. 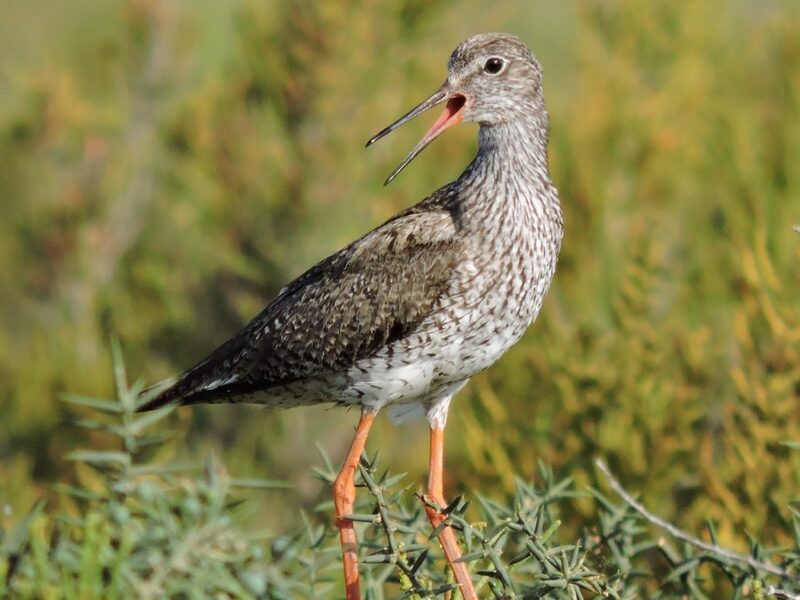 “The more birders there are in a world that needs nature more than ever, the better,” he says. Birds have carried him through some dark days in his life, Montier explains, and he wants only to pass along his love of nature to a new generation. “If I have managed to fire their imagination, then I could not ask for more than that,” he says. Montier grew up in London, England, and was first exposed to birds by his grandfather. They would walk in the countryside where his grandfather would pause to point out a bird, or just as importantly, a birdsong. 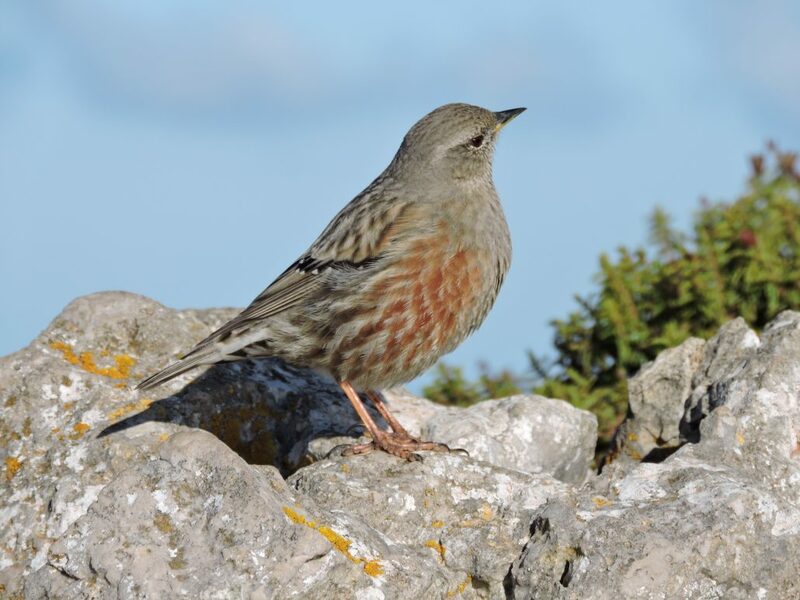 The walks and birds remain vivid in Montier’s mind, particularly the yellowhammer, which still stands out. The memories remain with him today and sparked his lifelong passion for birds and big open spaces. The sense of freedom—inspired by the birds and their environment—continues to thrill him and drive his contributions to the birding community. Like many birders, Montier boasts a substantial collection of bird photographs—he has been snapping birds since 1969!—and particularly values his photos from his travels in Scotland. BirdsEye thanks Michael Montier for his contributions to the birding community and his commitment to our feathered friends. Keep up the good work, Michael!